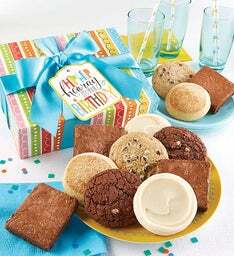 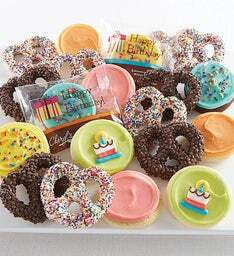 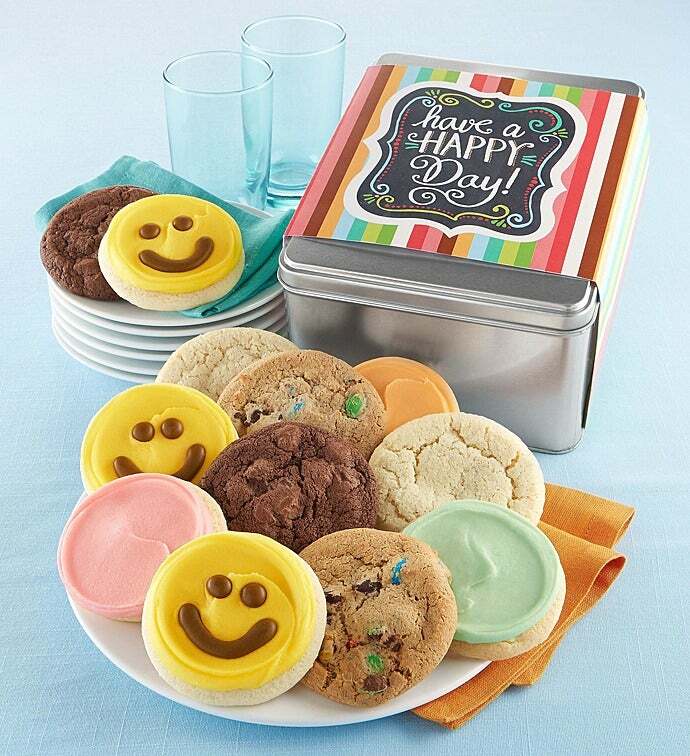 This delicious assortment of 12 cookies is sure to brighten everyone’s day! 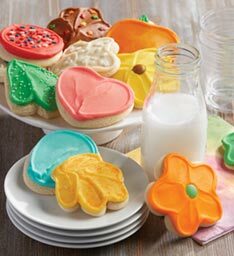 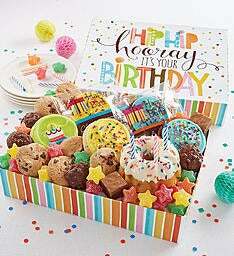 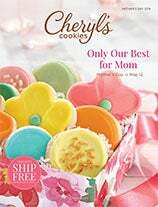 We’ve included a popular assortment of orange citrus, chocolate chocolate chip, key lime white chip, old fashioned sugar, chocolate chip with candy coated chocolates, strawberry sugar and our Happy Face buttercream frosted cut-out cookies. 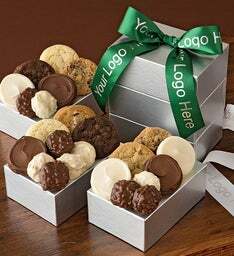 OU D. 12 cookies.